Okuizome set (a set of tableware for a weaning ceremony) ●Sending our warm heart to “Okuizome” In Japan, there is a weaning ceremony called “Okuizome” for a baby about 100 days after his/her birthday. Okuizome is a ceremony to wish a baby a good health and to wish that he/she would grow up with sufficient foods throughout his/her life. 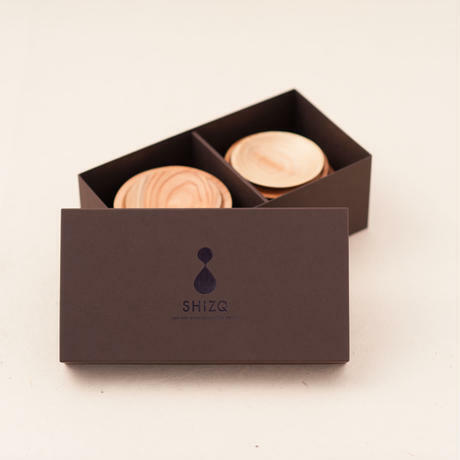 SINZQ is proud to introduce our Okuizome set for a special occasion. 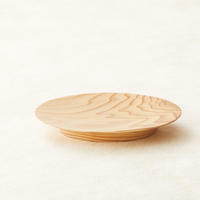 New designs from SHINQ are a rice bowl, a soup bowl and a plate. 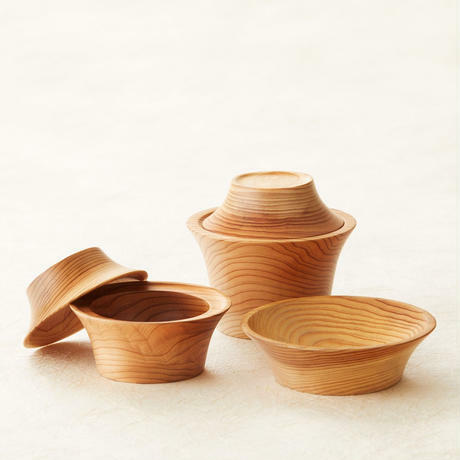 Each bowl has a lid which comes in a pair, so total set consists of 5 items. If you serve Sekihan (steamed rice with red beans) into the rice bowl, pour Osuimono (Japanese clear soup) to the soup bowl, and serve seasonal cooked vegetables onto the plate, that would be a full course of a dinner tray for Okuizome. ●For baby’s daily use Perhaps, the parents wish their children to experience the texture of good items from his/her early age. 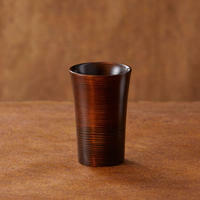 To fulfill that wish, our Okuizome set can be used daily not only at a special occasion. 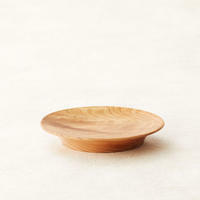 The bowl has a deeper curve inside so that the baby can easily scoop, and the rim is designed for easy hold. 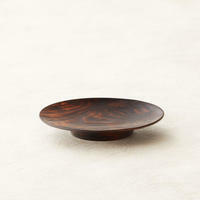 Also the bowl has a thick base and it’s stable on the table in order to avoid falling. Children can safely use our tableware when they start to eat weaning food. Without losing a nice, warm texture of the wood, we applied a special urethane coating combined with ceramic that is excellent in heat resistance and antifouling property, so our tableware can be used safely by children. ●Grow up with a tree We wish all the babies and children to experience a nice, smooth texture of the wood. SHINQ tableware have an appropriate weight for children to hold, and maybe they do not want to release its nice texture from their little hands. When you’re ready, count a growth rings of the tree. Then maybe you can learn how much older the trees are than you or your family. 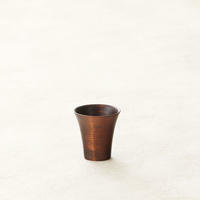 Maybe SHINQ tableware will make you think about the nature. ●Easy care After the meal, just wash the tableware with soft sponges with soap, then rinse them with water. 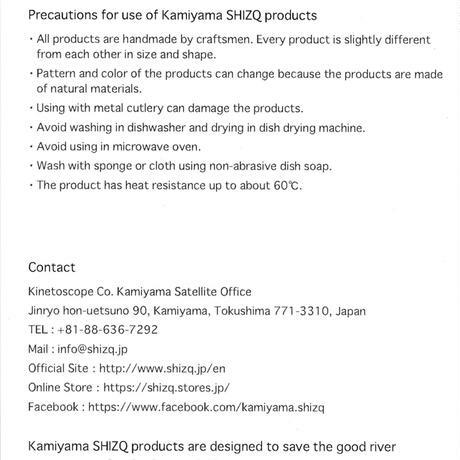 We recommend to let the ware dry naturally by itself. Experience of hand-washing will be a good chance to foster children’s warm feeling of taking care of the tableware. ●We create a tableware one by one with our hands Okuizome set is actually created out of customers’ requests. We create it one by one wishing the best for your loved children. *We are based on built-to-order system. 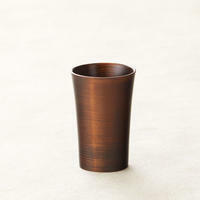 Tableware will be ready in about 1-2 months after receiving your order (Only half a month is required at this moment). 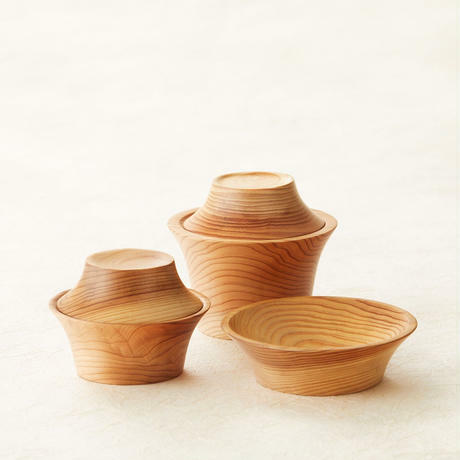 SIZE: Rice bowl (bowl) H70mm×D110mm / 72mm(base part) (lid) H25×D90/52mm(upper part) *Those who wish to order as a gift We enclose a message card. Please let us know in a comment column upon ordering. 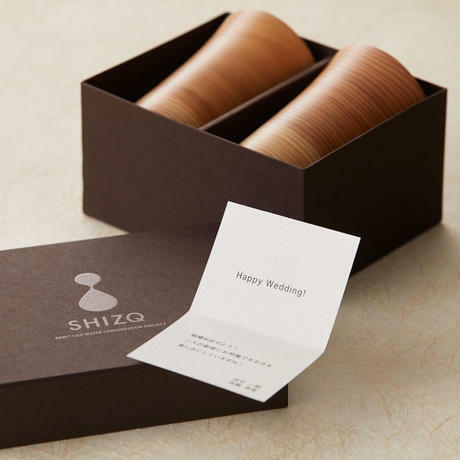 Noshi (long strip of paper to cover a gift) wrapping is also available. Please inform us your purpose of the gift. If you need a receipt, please tell us the addressee of a receipt and proviso.